We provide Microsoft Windows Azure cloud based application development services for businesses who want to build and manage business-grade web applications. 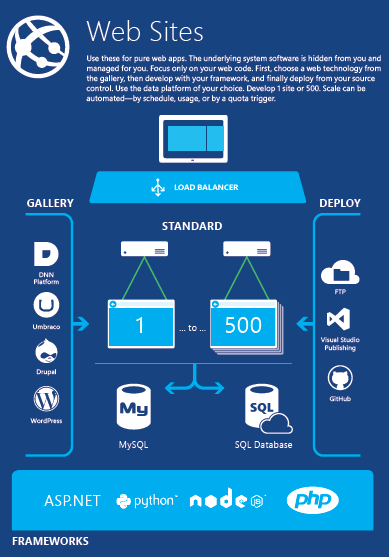 Microsoft Windows Azure platform is a great choice for cloud based web applications, that want to scale effectively. We help your business integrate your Windows Azure application with third party software within your business, using CSP Middleware. We provide service level agreements formally defined according to your business requirements and needs, we can provide development services as well bug fixing, and other scalability services on demand.